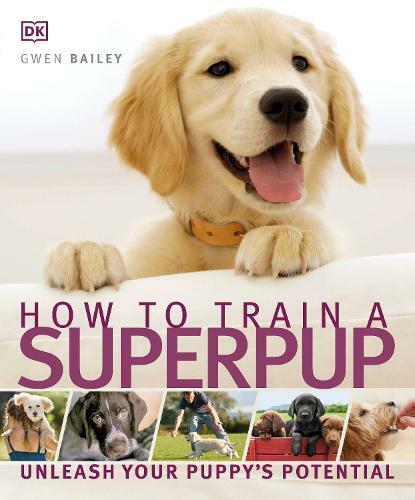 How to Train a Superpuppy offers a complete care programme telling you everything you need to know about house training, socialisation, feeding, exercising and vaccinating so that you can raise a healthy, happy puppy. Helpful advice is also given on choosing the right breed for your family. Leading puppy trainer and behaviourist Gwen Bailey pioneers a uniquely holistic, natural and positive approach to understanding puppy behaviour and the step-by-step photography (including 'puppy-eye' views) helps explain basic obedience training more clearly than ever before. Plus the special games and activities make How to Train a Superpuppy accessible for all members of the family so everyone can play a part in raising the perfect puppy.